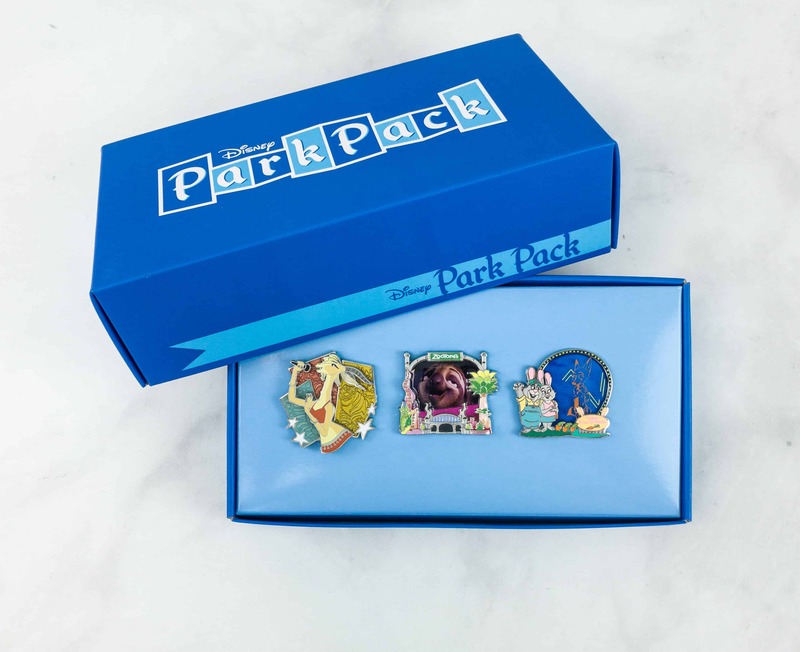 September 2016 (the very last) Disney Park Pack Pin Trading edition – see the unique variations in the limited edition pin & find out about the new subscription! 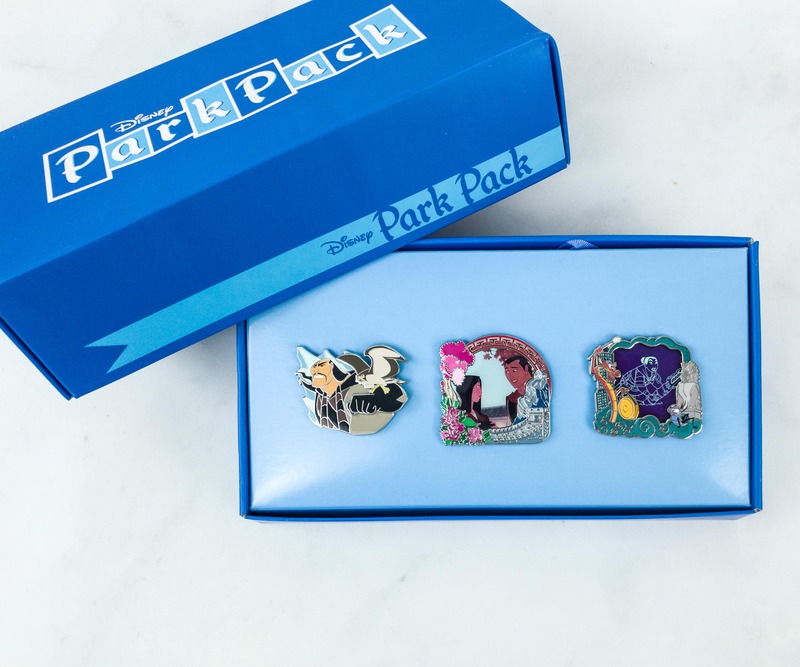 Read my review of the August 2016 Disney Park Pack Pin Trading edition monthly Disney pins subscription box and see the unique variations in the limited edition pin! 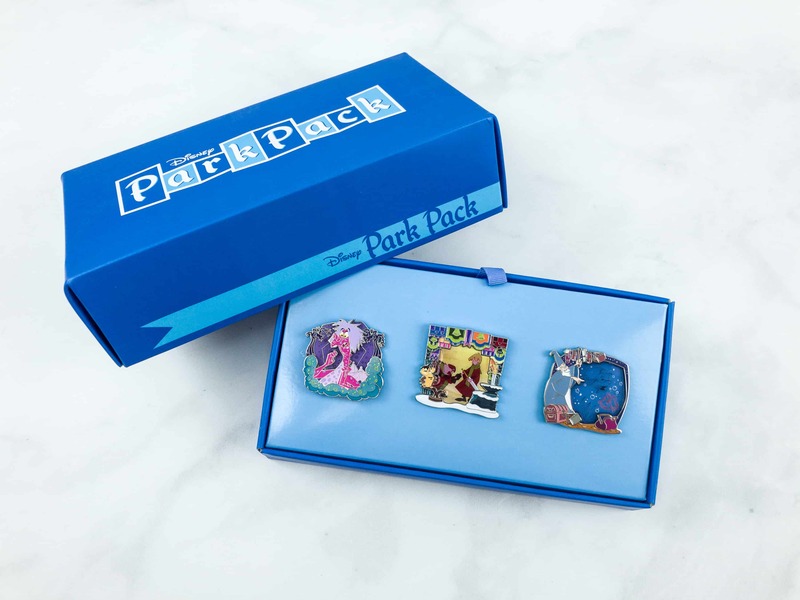 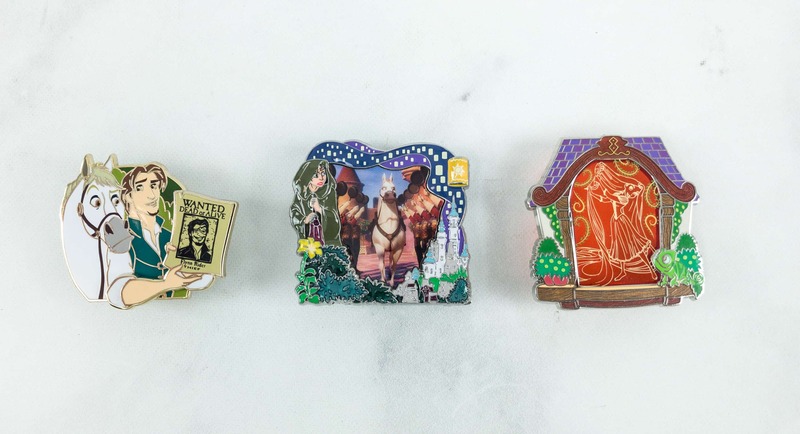 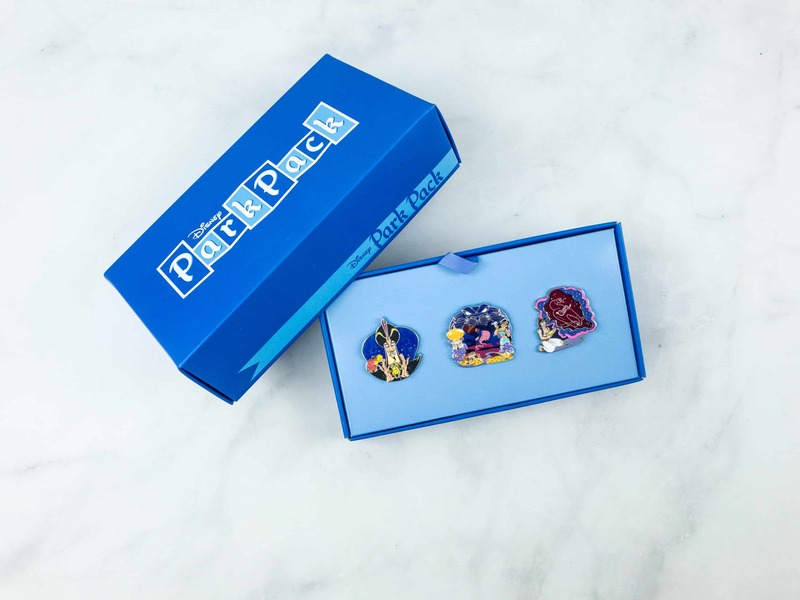 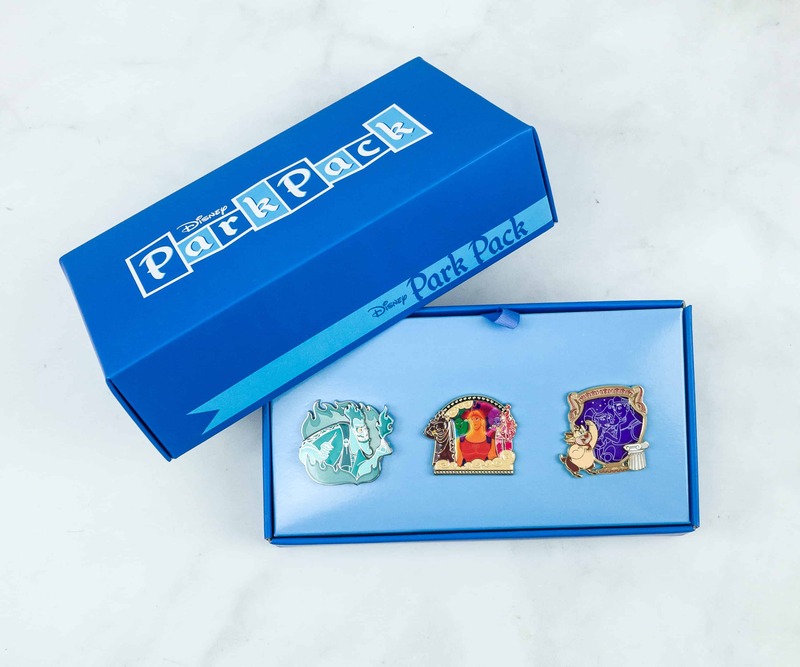 Read my review of the July 2016 Disney Park Pack Pin Trading edition monthly Disney pins subscription box and see the unique variations in the limited edition pin!